bringing the best of both worlds together. The sahara desert isn't entirely sand and stones. Despite it's vastness, here and there we discover lush oasis giving men possibility to take a rest. Crossing the sahara is also crossing a culture line. Get "Wu" and "Dancing in the oasis" now! An expedition in urban fusion. Scouting the boundaries of melody and rhythm. Travelling the Middle East during the revolution. 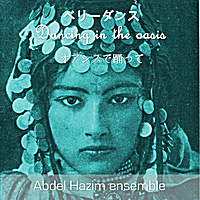 Romantic bellydance tunes, transcending the boundaries of oriental dance. 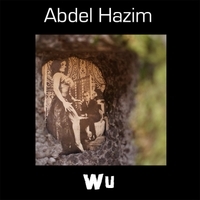 A single by the female trio HAREM. 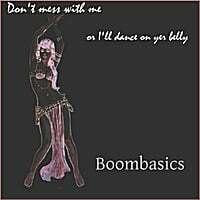 "Don't mess with me" single. Drop us a line. We might be able to help you.